Noida, Metro Rail News: The Noida-Greater Noida Metro Rail line formally known as Aqua line will be “likely” inaugurated on January 25 by Uttar Pradesh Chief Minister Yogi Adityanath, the Noida Metro Rail Corporation (NMRC) said on Thursday. The rail corridor also known as the Aqua Line would run between Sector 71 station in Noida and the Depot Station in Greater Noida, covering 29.7 km. 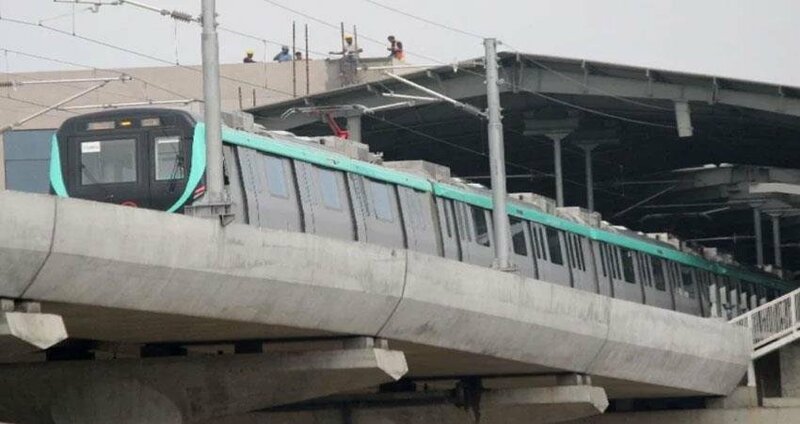 Previous articleWhy Noida Metro is still waiting for launch date?